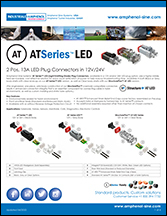 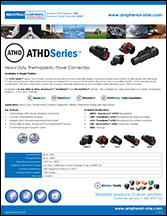 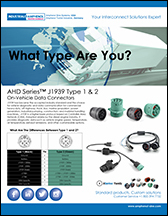 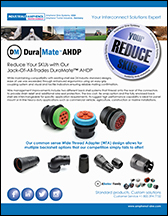 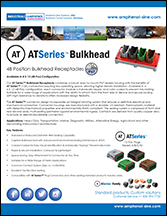 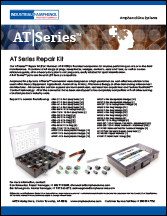 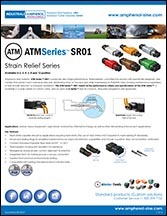 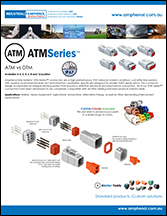 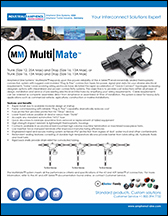 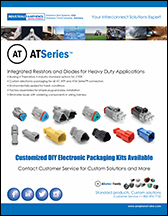 Amphenol Sine Systems' A Series™ Family of sealed heavy-duty, multi-pin plastic and metal connectors include a wide range of products serving many industries. 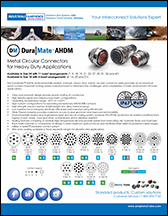 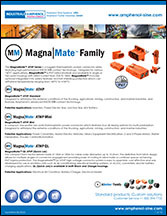 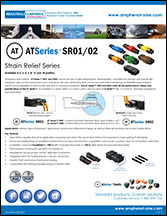 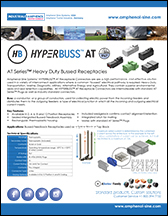 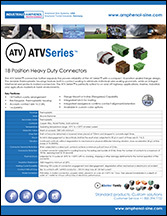 The connectors were developed as a high-performance, cost-effective solution for use with Heavy Equipment, Agricultural, Automotive, Military, Alternate Energy, and other demanding interconnect architectures. 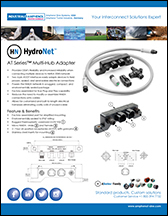 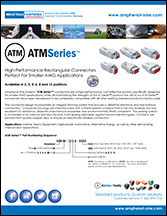 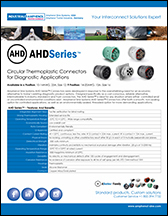 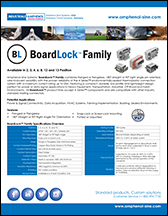 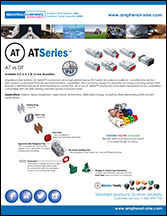 The A Series Family bridges the gap between controlled and harsh environmental conditions to keep you connected. .
By combining locally-based Program Management & Engineering, along with the associated cost advantages derived from manufacturing in our low-cost production centers in North America and Asia, our Team will work with you to design the most cost-efficient and reliable interconnect system available.